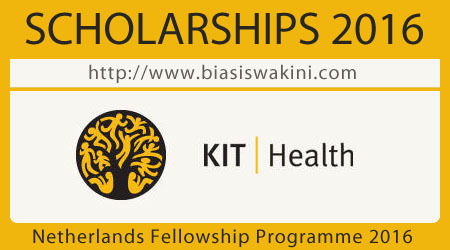 One possibility for obtaining a fellowship to study at KIT is through the Netherlands Fellowship Programme (NFP). The fellowships are designed to meet the need for further training and capacity-building in developing countries. NFP fellowships are available for the KIT MPH and a number of advanced courses.